Each week, we publish a gallery of readers' pictures on a set theme. This week it is "departure". 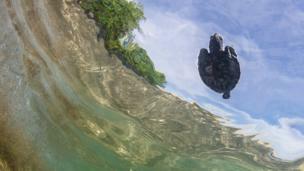 Dan Shipp: "At a little over one month old, this hawksbill turtle takes its first few strokes into a new life in open water. It has just departed the safety of an Indonesian turtle hatchery." 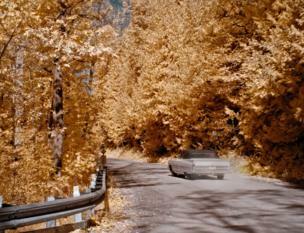 Sergio Campanile: "Going south, taken during the autumn in North Bay, Ontario, Canada." 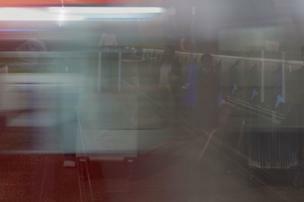 Mark Georgiou: "Where better to start a trip than on London Underground?" 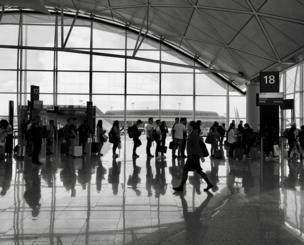 Leonardo Fugoso: "Airport life in Hong Kong. While one arrives, the others leave." 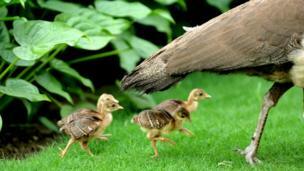 Prerna Jain: "A peahen departs with her chicks following behind her." 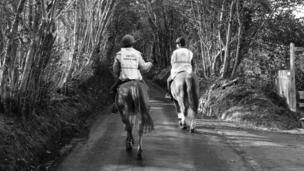 Mark Humphryes: "Leaving for a hack on Ashdown Forest. East Sussex, England." 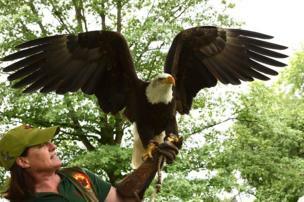 Sasha Couvrette: "A conservation officer prepares for lift-off, as a bald eagle spreads its wings during a public demonstration." 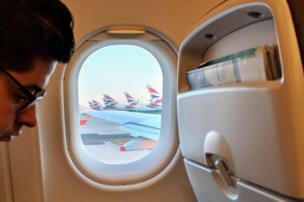 Jenny Downing: "As we were taxiing from stand to runway, our plane passed a perfectly lined up row of tails." 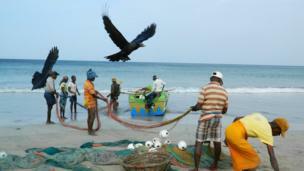 Pól Ó Móráin: "On Uppuveli Beach near Trincomalee in Sri Lanka, local fishermen continue the tradition of fishing from small boats." 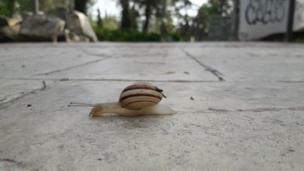 A slow departure, shot by Andrea Constantinou in Grammiko Park in Nicosia, Cyprus. The next theme is "mirror mirror" and the deadline for your entries is 9 April 2019. If you would like to enter, send your pictures to yourpics@bbc.co.uk. Further details and terms can be found by following the link to "We set the theme, you take the pictures", at the bottom of the page.